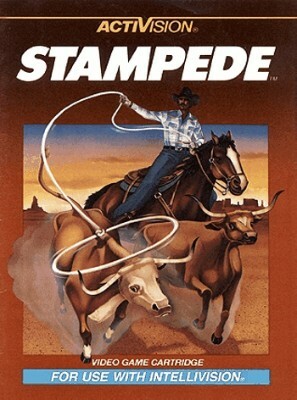 Stampede (Intellivision, 1982) by Activision - tested and works! Intellivision STAMPEDE CARTRIDGE ONLY by ACTIVISION TESTED! COMBINE S+H COSTS!! !